Looking for a low-impact way to add cardio to your fitness routine? Look no further. With the addition of our super comfortable jumpboards, this 50 minute session will challenge your balance and coordination, all while elevating your heart rate and setting your core on fire. Please note that this class contains 20-25 minutes of jumping. The rest of the class is focused on strength, alignment and flexibility. ADVANCED BEGINNERS AND BEYOND. Prior jumping experience necessary. This class may not be suitable for people with certain injuries. Please inquire with studio to see if this class is a good fit for your current health and fitness level. 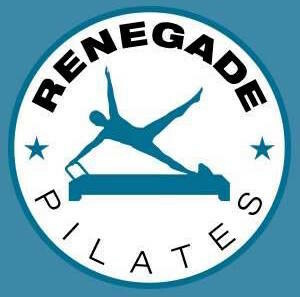 There are no upcoming “Cardio Jumpboard Reformer” classes on this day.